My name is Sun Same. I am 29 years old, and I am an official English speaking guide and driver in Siem Reap. With 13 years experience, I have formal training in tourism and am very familiar with the Angkor Temples, the history of Cambodia as well as Cambodian culture and cuisine. I was born in Siem Reap city. My father was killed during the Pol Pot era and my life has always been difficult. After the collapse of the Pol Pot government, the country needed peace; I firmly made up my mind to join the national service and experience the life of a soldier. When I was 15 years old, while helping my parents in the rice fields, I saw my friend talking to some foreigners. I asked my friend what language he spoke and where to learn it. After my friend told me, I immediately started learning English in my village. Through the years, I've learned that being a guide is more about bringing my country and the temples to life than just simply telling the facts. 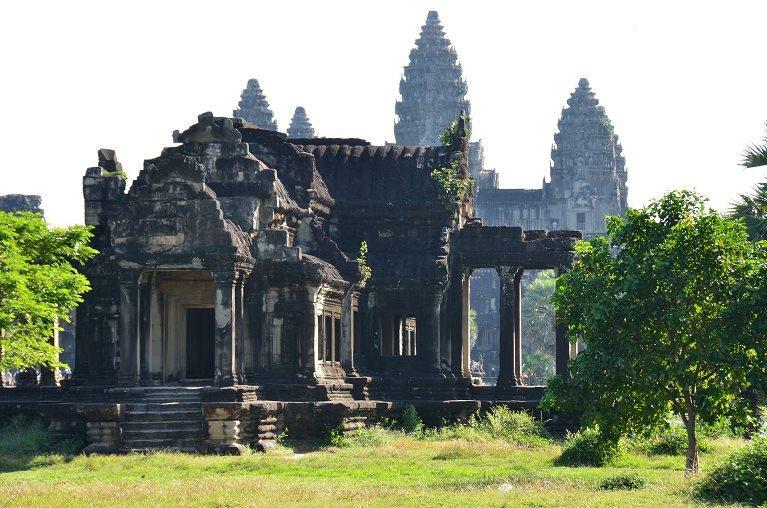 Angkor Wat: The most famous and best preserved of all temples within the Angkor complex and a magnificent ancient archaeological wonder of the world from early 12th century. 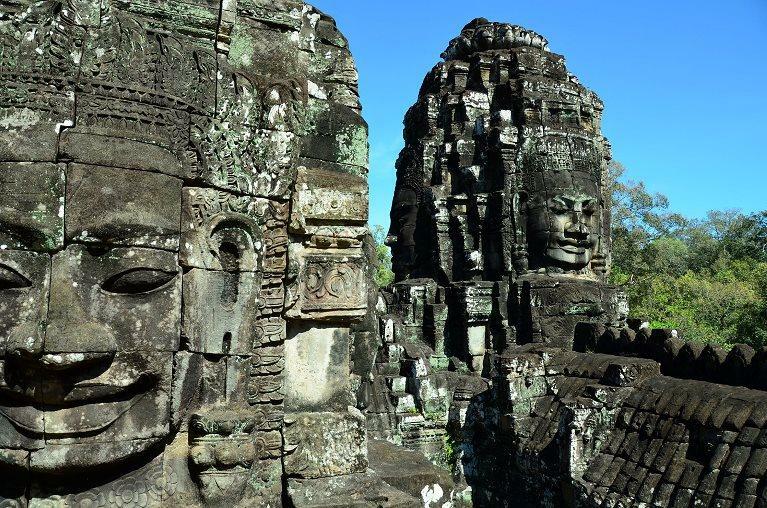 Bayon: Located in Angkor Thom city, with more than 200 splendid smiling faces over 54 towers. 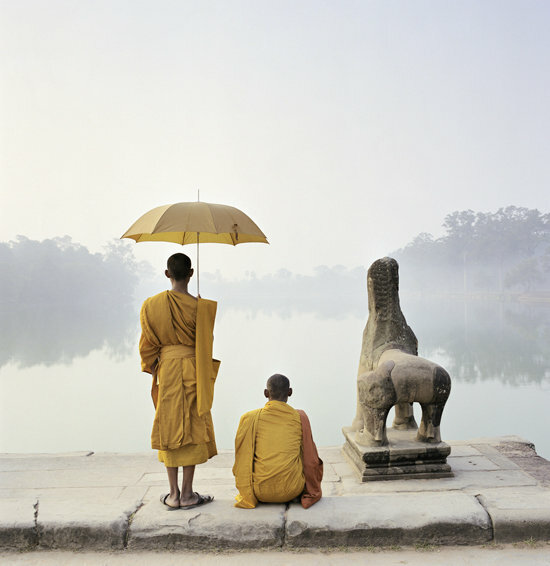 The city is also home to Phimeanakas, Baphoun, Terrace of the Elephants and the Terrace of the Leper King. Ta Phrom: One of the early temples in the jungle left to be reclaimed by Mother Nature and further made famous by the Hollywood movie, Tomb Raider. Banteay Srie: Built during the Khmer Empire in the 10th century and located 40 kilometers north of Siem Reap, it is the most beautiful carving temple in pink color. Banteay Samre: A miniature layout of Angkor Wat built in the early 12th century; this temple will help further understand the grandeur of Angkor Wat. We will then take you through the local villages along the countryside and enjoy a spread of great local food followed by lazing in a hammock, or explore to see the traditional way of life and say hello to the Cambodians living there. Pre Rup Temple: A large brick mountain built in the 10th century. At the end of the day, we will stop at Bakheng Mountain to see the sunset. Tonle Sap: Take a glimpse of the daily life of the local people living along and visit the floating village in Tonle Sap which is the biggest fresh water lake in South East Asia. Tonle Sap was classified as a biosphere reserve by UNESCO in 1997 as it is one of the world’s most productive bodies of fresh water. Beng Melea: One of the most beautiful jungle temples from the 11th century and located 60 kilometers northeast of Siem Reap. 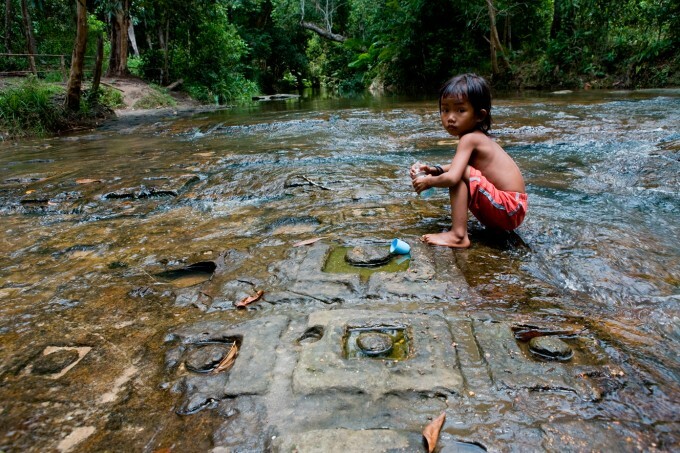 This is a newly discovered temple untouched by restoration. I look forward to guiding you in experiencing our beautiful country and famous hospitality. We Cambodians are very gentle and friendly people, and I am sure you will enjoy your visit very much. 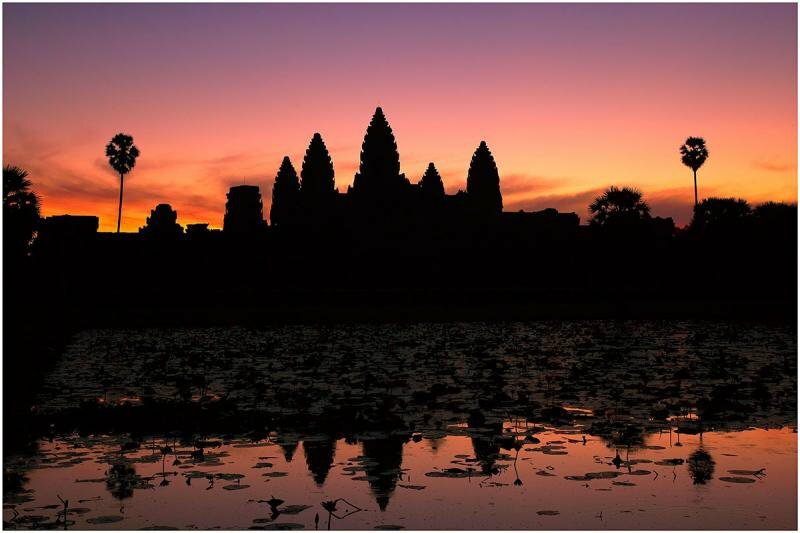 I also have an excellent knowledge of the areas surrounding Siem Reap and would be happy to advise you on your vacation plans. 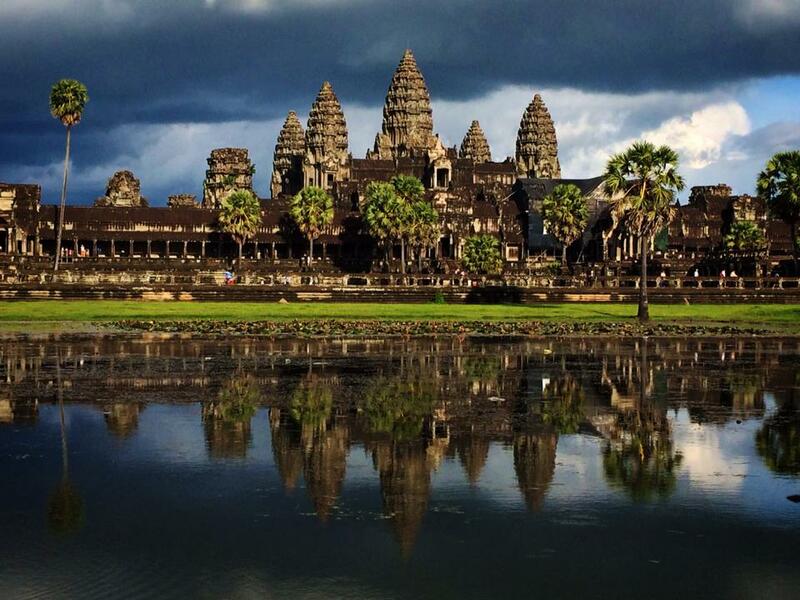 I am a flexible tour guide and will happily discuss all options with you over email or when we meet in Siem Reap.